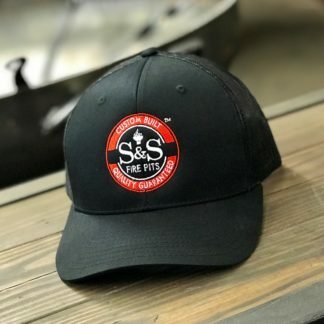 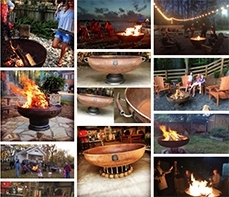 Fire has as a way of bringing people together. 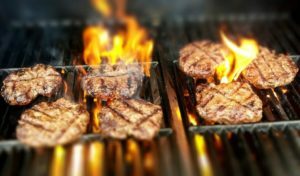 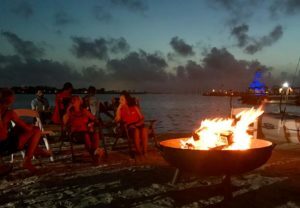 It’s warm, relaxing & fun! 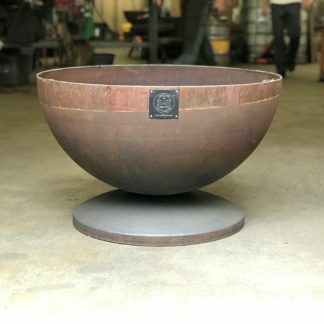 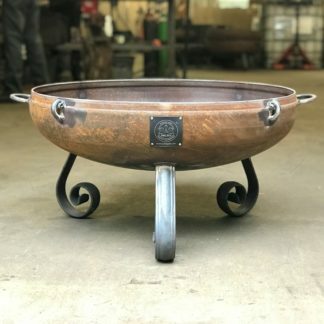 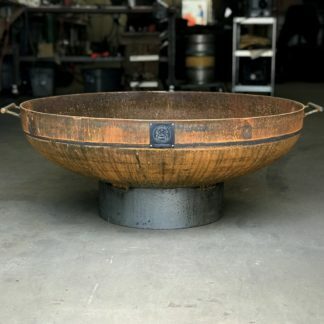 We build fire pits by hand. 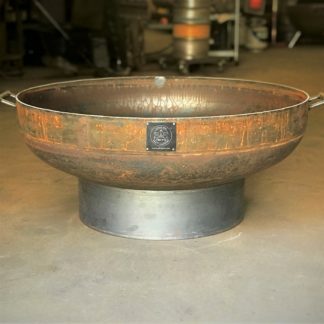 in fact, each one we sell has seen 4-5 hours of caring work to make sure it lasts you a lifetime.They look great too. 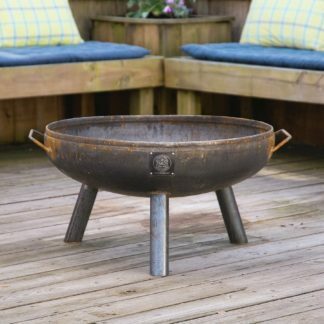 Can you think of anything better than relaxing around the warm glow of a fire with a good group of friends over coffee or a glass of wine – and retelling the stories that always put a smile on your face? 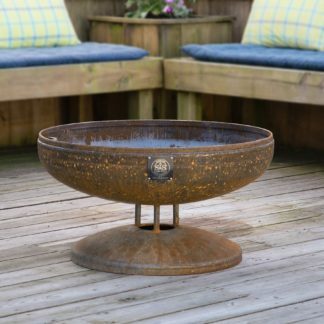 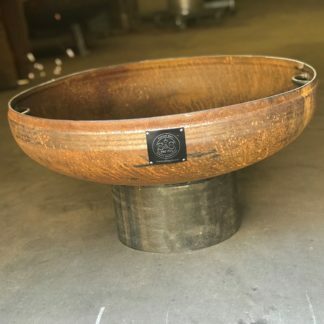 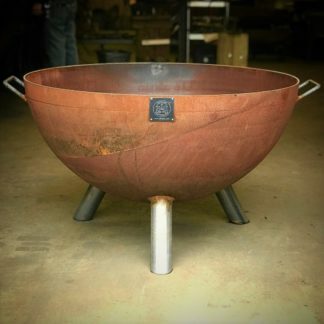 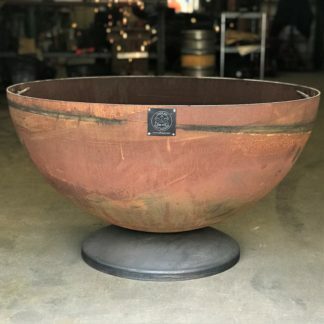 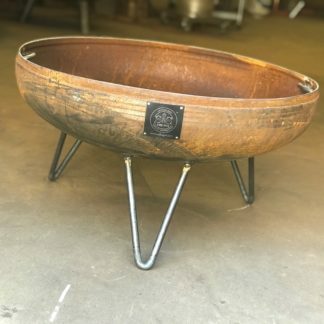 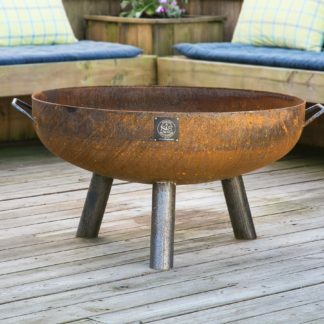 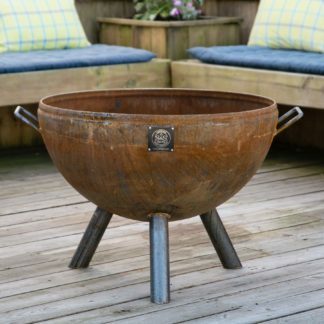 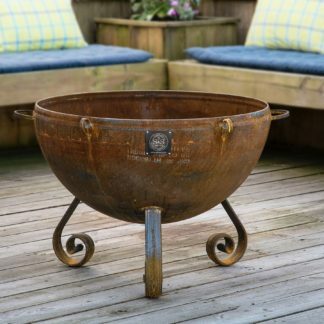 Plus, your friends are going to be jealous of this fire pit, so there is that too.